The Department of Agriculture’s information system based on satellite data and ground observations is helping the Philippines monitor rice production and prepare for and mitigate the effects of disasters such as typhoons and El Niño to rice areas. 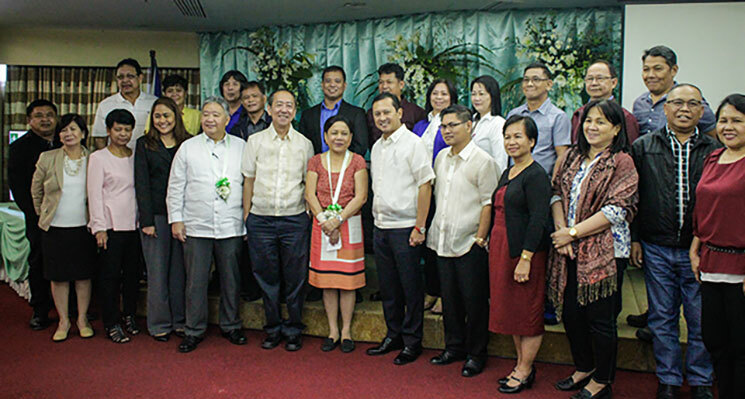 The Philippine Rice Information System (PRISM) project highlighted the key features and importance of this innovation during its first annual executive meeting at the Bay View Park Hotel in Manila, March 31. The project team showed an overview of the integration of remote sensing, crop modeling, standardized procedure for crop health assessment, and smartphone-based surveys to provide information on where, when, and how much rice is grown in the country. Since 2014, this monitoring and information system has been generating timely seasonal data on rice areas and yield, and assessment of crop health and damage in the event of typhoons, flood, or drought. “PRISM estimates yield much faster,” said Dr. Alice Laborte, project leader and GIS specialist from IRRI. “We are able to provide estimates two months in advance. Availability of information on yield estimates early in the season would aid the government in making policy decisions, such as when and how much rice to import,” Laborte added. The project team can also provide more detailed data than currently available in agricultural statistics. This would help users identify locations where yields are very low and where productivity-enhancing interventions are needed. PRISM assesses crop health and damage in the event of typhoons, flood, or drought. For instance, damages caused by typhoon Glenda and typhoon Marion in 2014 were assessed using SAR images. Flooded rice area maps were also produced and used to validate the reports from the LGUs. This also helps assess drought-affected areas in Mindanao due to the prolonged El Niño. “For food self-sufficiency, I think this [PRISM] will be a valuable tool because we can now pinpoint areas where development is needed,” said Dr. Calixto Protacio, executive director of the Philippine Rice Research Institute (PhilRice). Hon. 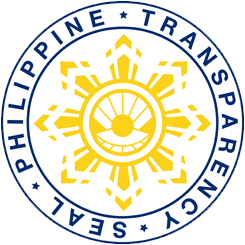 Cynthia A. Villar, Chairman of the Senate Committee on Agriculture and Food, who served as the guest of honor, commended the utmost continuation of PRISM in the DA as the benefits and advantages that the project had provided cannot be discounted. She emphasized the need to invest in R&D to fast track the improvement of agriculture and fisheries in the country. “The way the government of PH has supported this project, shows how support for research can inspire all other countries to follow soon,” said Dr. V. Bruce Tolentino, deputy director general for communication and partnerships at IRRI. 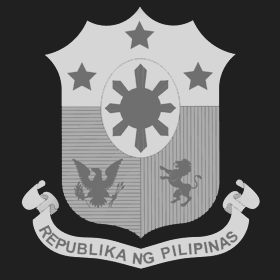 The PRISM webpage (www.philippinericeinfo.ph) was also soft-launched and opened to the public during the event. The event also hosted an exhibit area for the FSSP program which showcased goals, activities and outputs of other FSSP projects. At present, the project team has delivered and processed 256 SAR images for rice maps. It monitors 780 fields nationwide. PRISM also delivers reports on pest injury and disease observations, graphs and tabular representations of the occurrence of pest injuries and diseases, yield, and farmer inputs that include fertilizers, pesticides and rice variety used. All available information is accessible through the PRISM website using any Internet-connected device. PRISM, one of the seven projects under the Food Staples Sufficiency Program (FSSP), is a collaborative project among IRRI, PhilRice, and the DA. Its development and implementation in the Philippines are funded under the DA’s National Rice Program and managed and monitored by the Bureau of Agricultural Research (BAR).